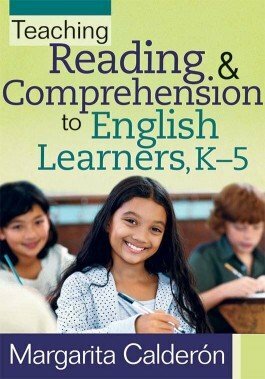 Address the language, literacy, and content instructional needs of English learners. 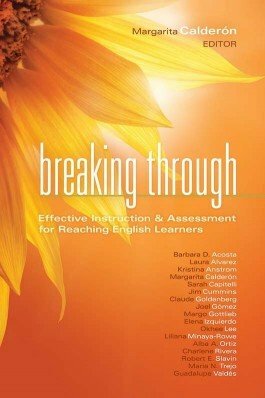 This book will help raise achievement for ELs through new instructional strategies and assessment processes. 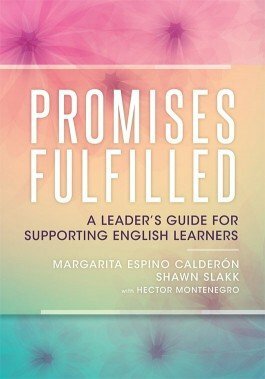 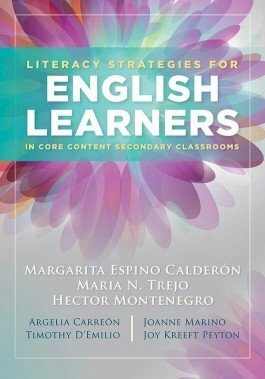 Motivate English learners to boost proficiency using instructional strategies that integrate language, literacy, and content to ensure all students thrive.